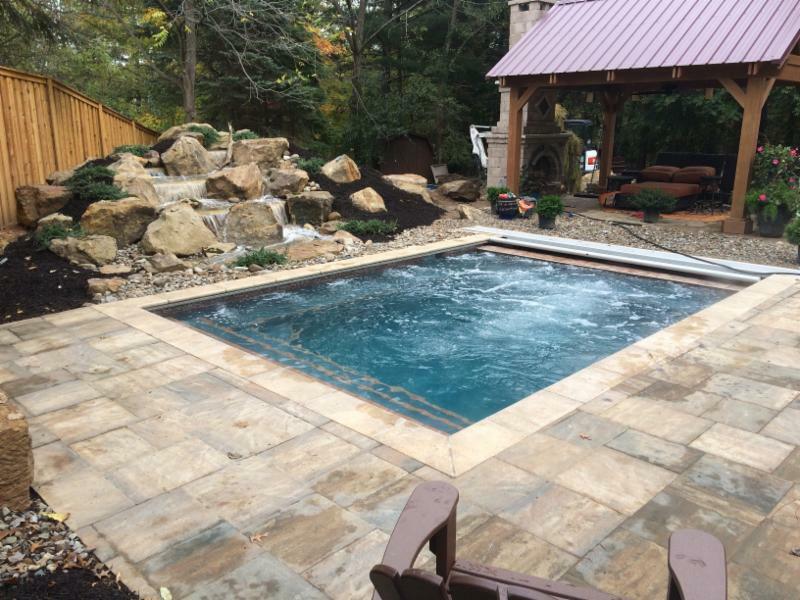 Mock Property Services can further compliment your outdoor living space with the addition of a swimming pool, the ultimate backyard enhancement! 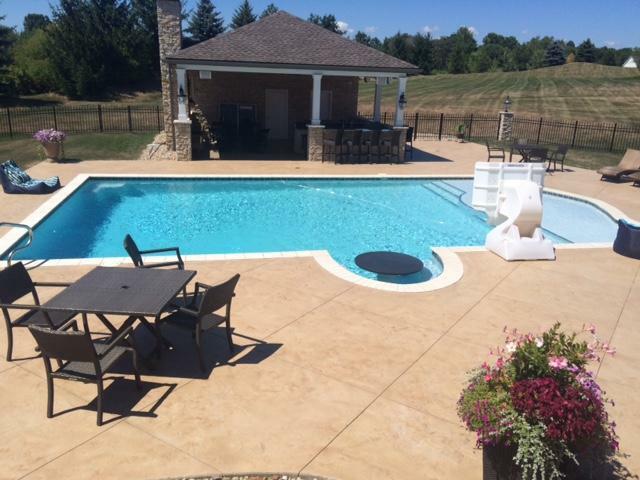 We partner with a local family-owned pool designer and installer to ensure that you are experiencing the ‘Wow’ factor intended. Our team is committed to offering the ultimate design build experience. Our structures, water features, premium landscaping and lighting can be coupled with your swimming pool features for year-round enjoyment! When you build a pool, you’re creating a fun and relaxing space for your children and family to spend time together without ever leaving the backyard! You’ll make lasting memories as you teach your kids to swim, play with them in the pool, and barbecue by the water. When you get home from a long day at work or need to escape the business of life, take a quick dip in your pool to unwind. Spending time in the water helps your body relax and get rid of stress. You’ll also sleep better than ever! 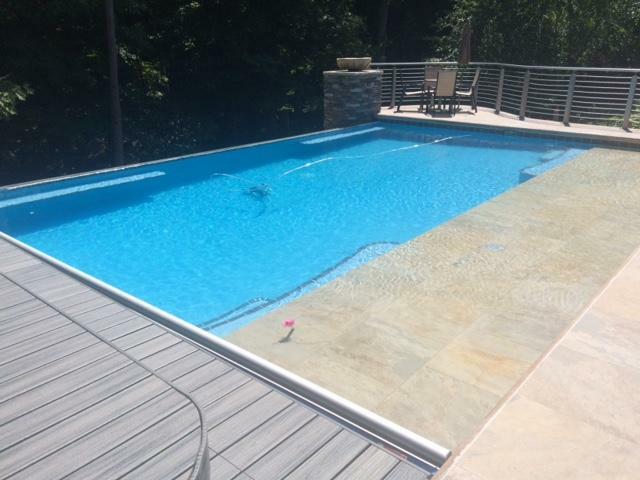 Recent studies show that owning a pool increases the value of your home by as much as 15%. 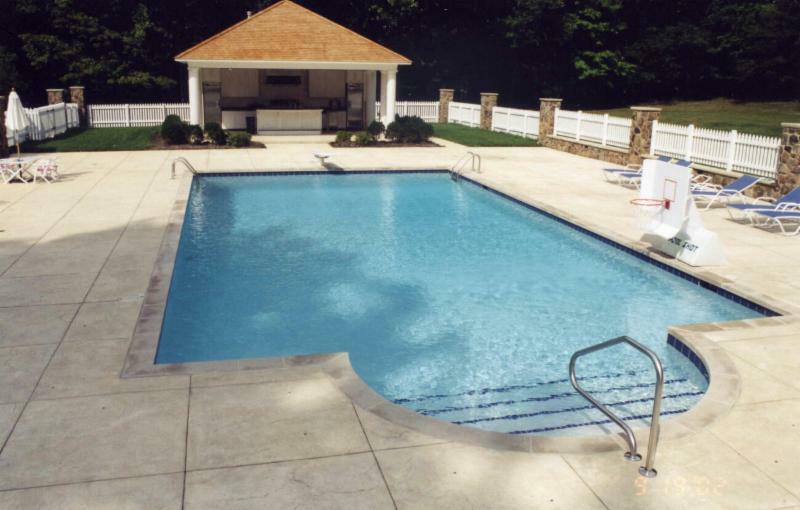 Your property becomes more attractive to prospective home buyers if you have a pool. If it comes time to move, owning a pool may be the difference between selling your home quickly or keeping it on the market. you can beat the summer heat by lounging in the cool waters of your own pool while saving on the air conditioning bill! A pool is easier to finance and maintain than most people think. 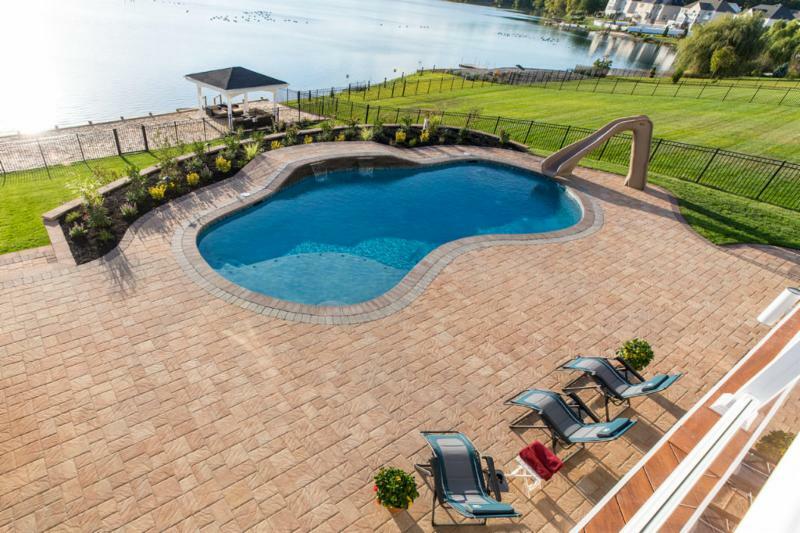 In the long run, pools are less expensive than big family vacations and other entertainment options. They last longer too! However, you should continue to water all woody plants – especially newly planted trees and shrubs and all evergreens in the fall. Evergreens and broad-leaf evergreens don’t lose their leaves, so they need a good store of moisture going into winter because they continue to transpire (give off water vapor) through the cold months. Most winter damage to evergreens doesn’t come from cold, but from the drying effects of late winter sun and wind. With the soil frozen hard, plant roots can’t take up water to make up for moisture losses from transpiration and, as a result, dehydration can cause browning or burning of foliage. Protect broad-leaf evergreens such as rhododendron, pieris and laurel from the drying effects of winter sun and wind with an anti-desiccant spray such as Wilt-Pruf, which coats foliage with a protective waxy film. You can also wrap with burlap, if you must. To help preserve moisture, cover the root area of evergreens and broad-leaf evergreens with a three-inch thick layer of leaf or bark mulch. Protect young trees by putting plastic tree guards around the bottom of their trunks to prevent damage from gnawers such as rabbits and mice. 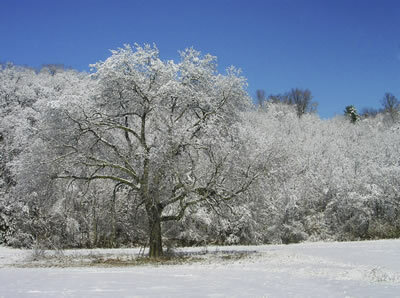 Make sure the tree guards go high enough – over the snow line. Always remove them in the spring because it looks better, and you don’t have the problem of the guards trapping moisture against the bark in the summer and attracting insects. Prevent rabbit and rodent damage with a pest repellent spray that you apply on lower trunks, branches and stems. Such products generally need to be reapplied after wet weather. Whether it’s manual labor or with a machine of some sort, snow removal is a winter necessity for many of us. The “why” is obvious: Life and work must go on. The “how” tends to get highly personal. It’s the age-old problem with a severe-weather twist: how to clear the walkway, the cars, and the driveway of snow. Everyone seems to have one swear-by method to rely on. The good news is some advances in technology have produced a few new ways to remove snow. It may seem obvious, but make sure to clear the car roof and hoods of snow before shoveling. You don’t want to dump the accumulation from the car onto a cleared driveway. Reaching the roof of an SUV or minivan can be almost impossible with the typical scrapers. No-one wants to mar the paint job with a shovel, so we are left with soggy arms from pushing off the snow ourselves. Enter the extendable hand plow. Telescoping handles, rubber plow blades and removable scrapers make these tools super convenient. No more wide sweeping of your arms across the engine hood. A plow blade, rounded at the edges, extends from a grip handle and allows a person to easily push the snow clear off the other side of the car. 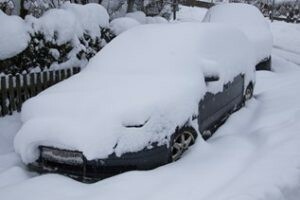 If car roofs aren’t a concern but hanging house eaves are, a unique forked-shaped scraper tool called a snow rake may help. Equipped with a nylon sheath (to allow for smooth falling of the chunks of snow) and an extendable arm, a snow rake can help pull down those big beds of snow that hover over your doorstep. Heated driveways are a homeowner’s dream. An electrical or hot-water system is installed beneath the pavers. The system can be activated by a switch. The relatively small amount of heat that radiates from the system is enough to keep the driveway (and walkways, if preferred) free of ice and snow. The time to look at installation of an underground heating system is when a new driveway project is in the planning stages. The cost of the project will rise, but the convenience of a heated driveway cannot be understated. Instead of installing something under an existing driveway, a mat can be placed on top of the surface. A heated driveway mat is a portable mesh electric system that lays on the driveway. It’s heat-emitting wires prevent snow pile-up. The mat can be removed and stored after the storm passes. This solution also can be used to prevent ice from forming on the surface. It can also be used for walkways and cuts down on salt use. Driveway mats cost vary, but expect the price to hover around $1000, depending on the size of the mat. Called the Uber for snow removal, SnoHub is a mobile phone application that matches up homeowners and hard snow-busting workers. Only available in some states, SnoHub is poised to be a big on-demand service for the snowy states and Canada. 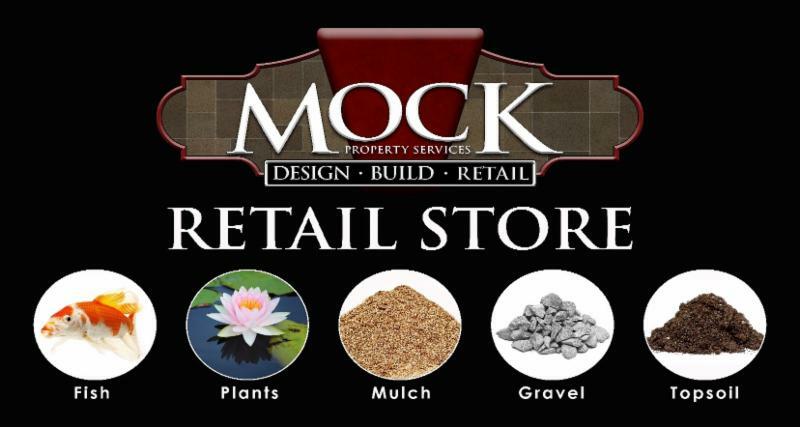 The app doesn’t require any methods or tools to be used, and price is based on driveway size and snow amount. Many other new twists on the old standards like shovels and push-plows come on the market yearly. Some may be worth a try. Before you shop, check for reviews and demonstrations on sharing sites like YouTube. Whatever your methods, make sure to clear all public walks and never dump snow into the streets. Make sure to give another pass-through to the street corners after the plows come. The plow may have blocked access to the sidewalk. Some municipalities will weigh fines against homeowners who neglect their sidewalks. Safety is the priority, always.